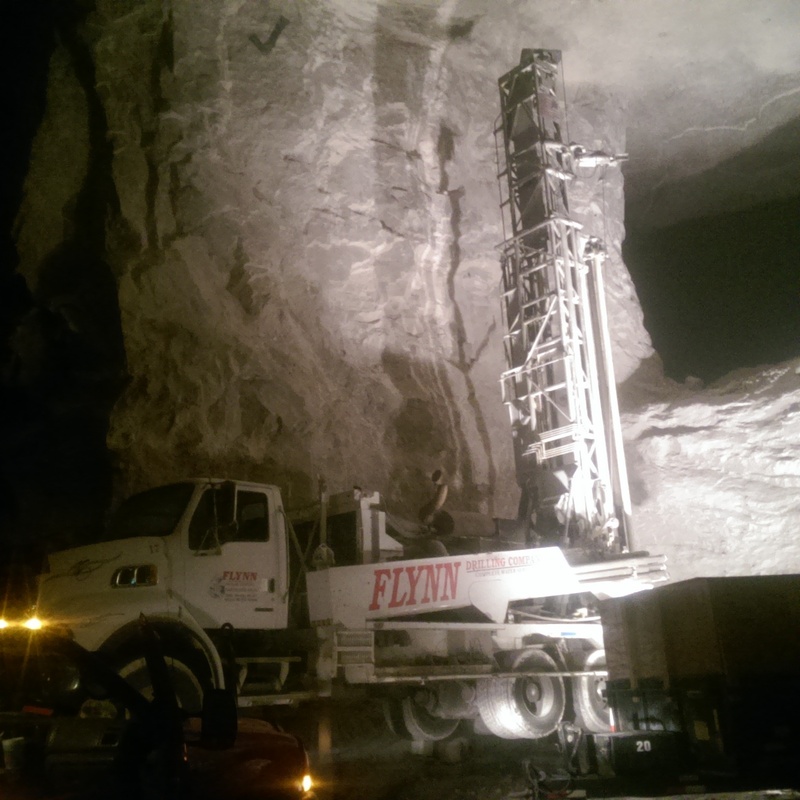 Flynn Drilling Complete Water Services | "If you're not drinking Flynn water you awter!" 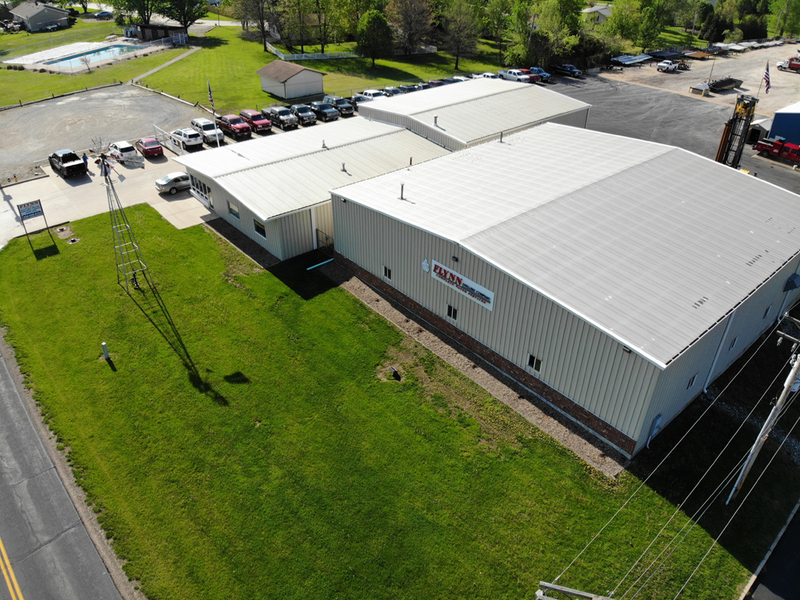 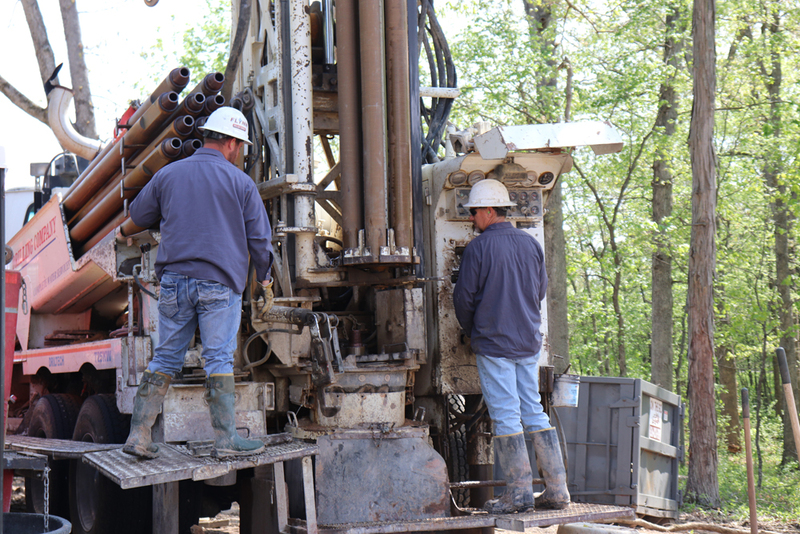 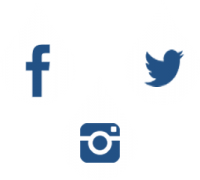 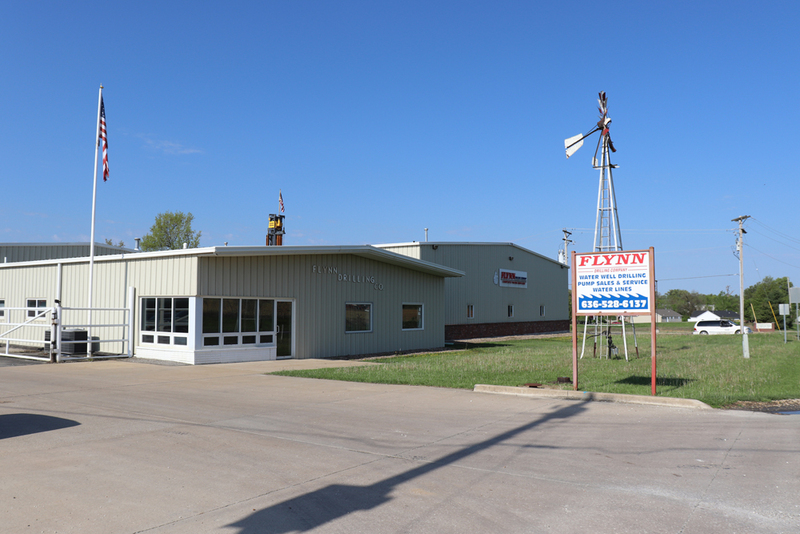 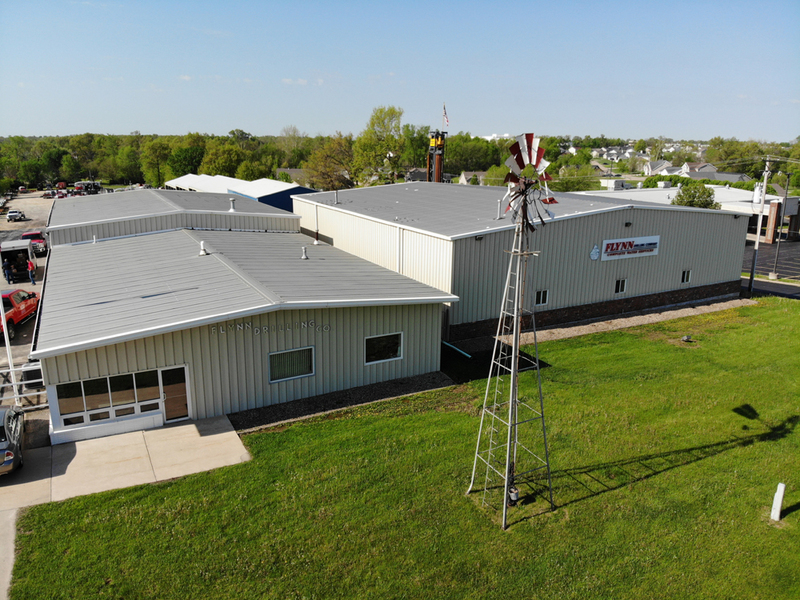 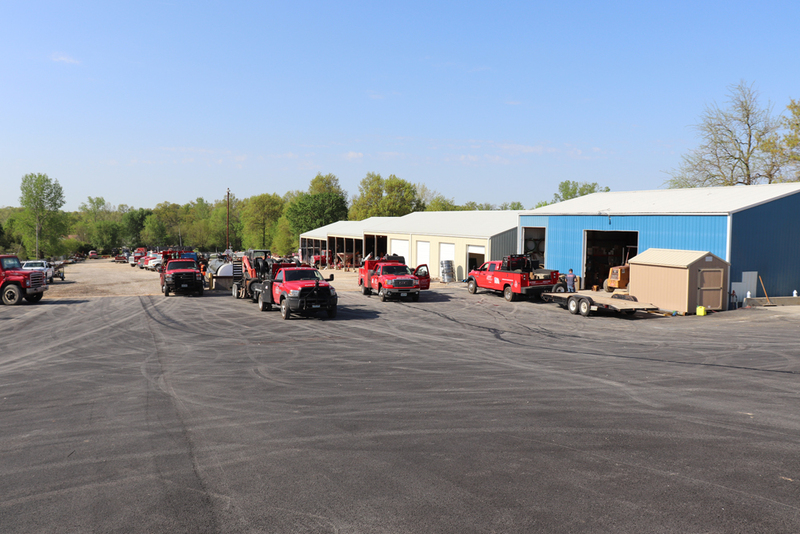 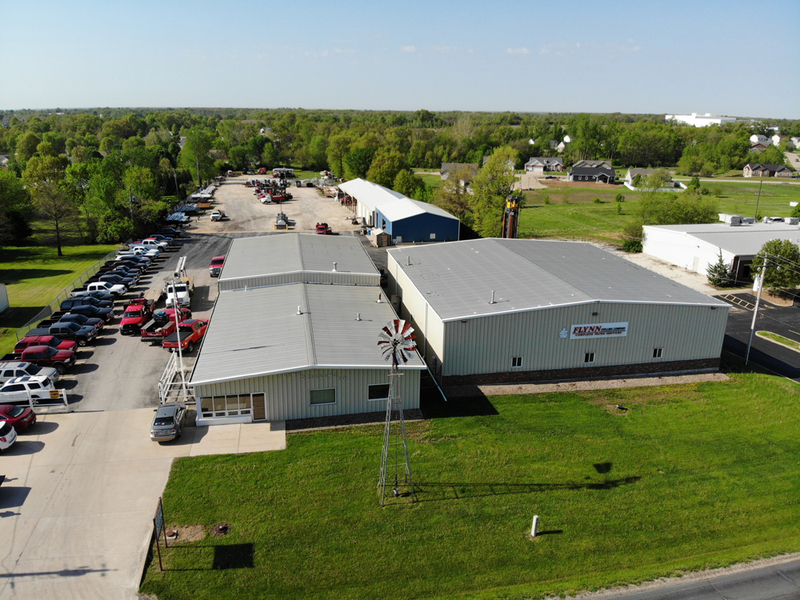 Flynn Drilling Company has grown to become one of the largest commercial/residential drilling and pump repair companies in the Midwest. 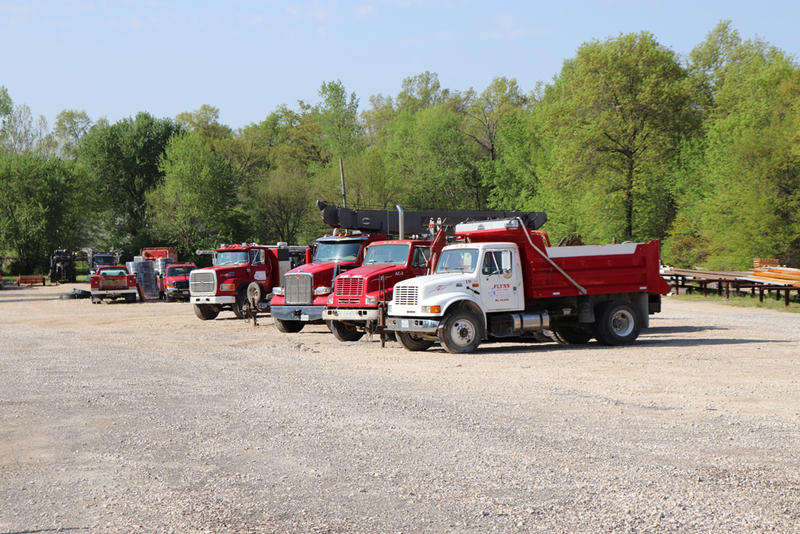 The company employs over 50 people, has 5 drilling rigs, 10 pump rigs, numerous service trucks and related construction equipment. 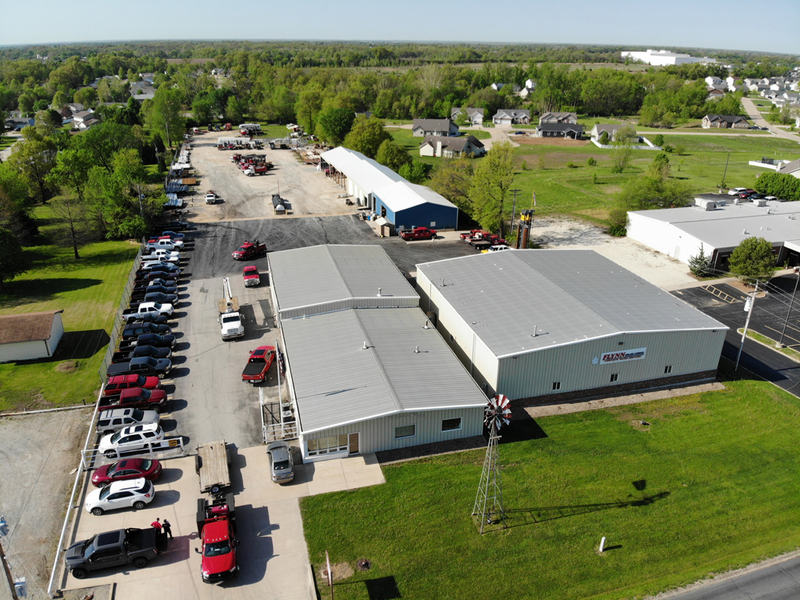 Danny Flynn, who presently runs the company, sincerely cares about his customers and friends and is dedicated to upholding the most important guideline the company was founded on. 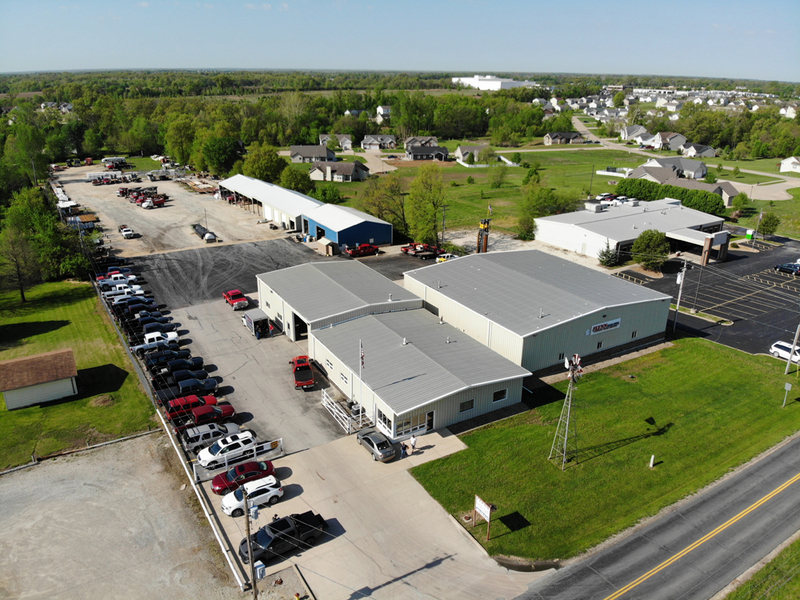 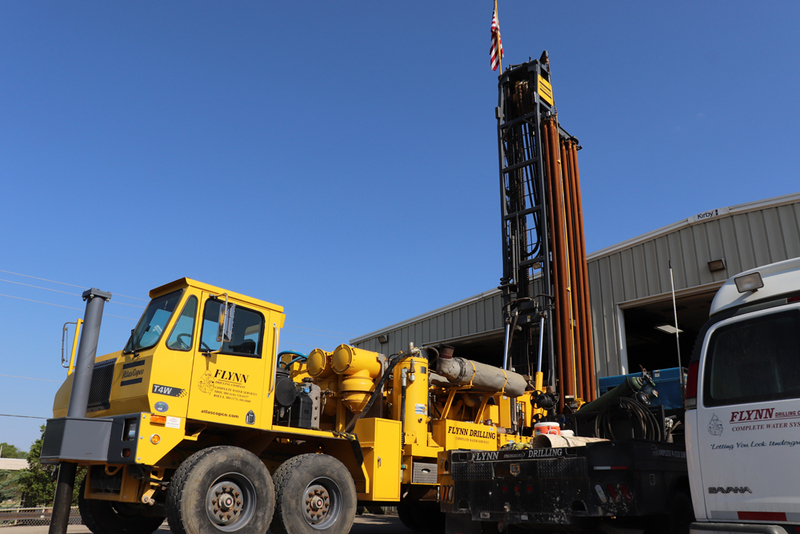 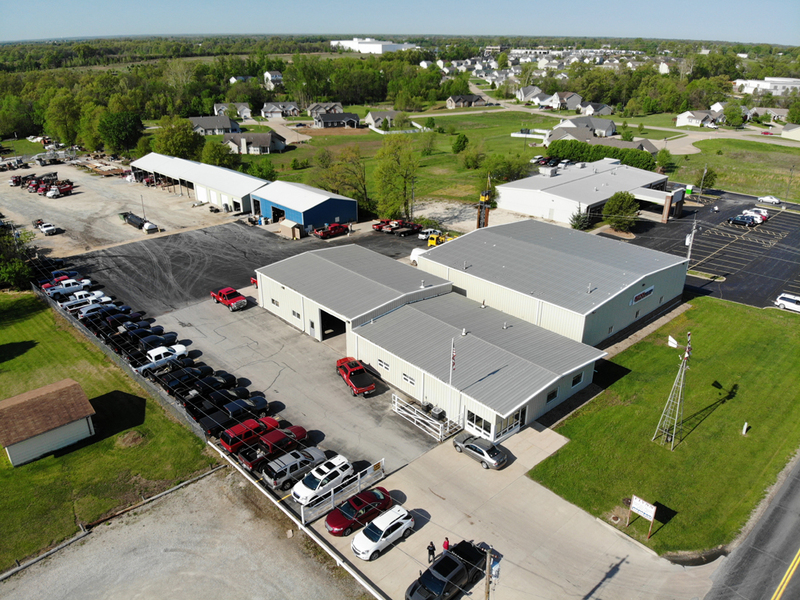 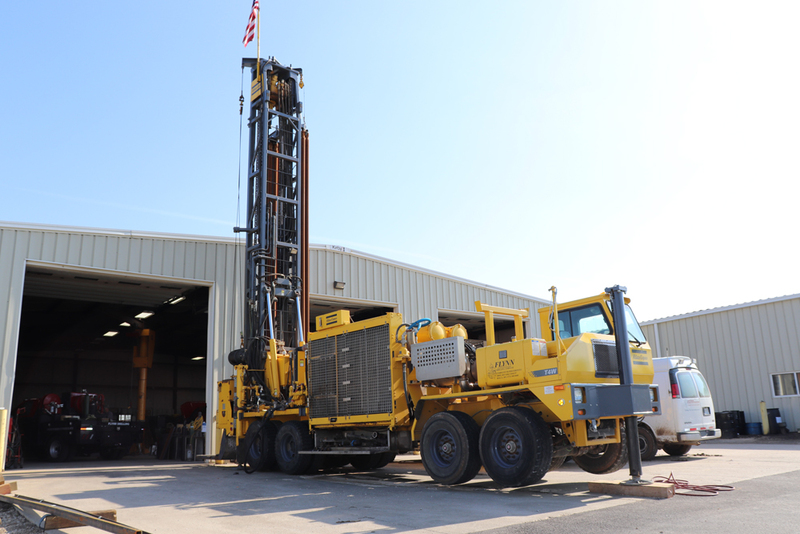 Flynn Drilling has played a vital role in the drilling industry since 1954 by applying our expert knowledge, and utilizing the most modern drilling equipment available to ensure a quality well for our clients now and in the future. 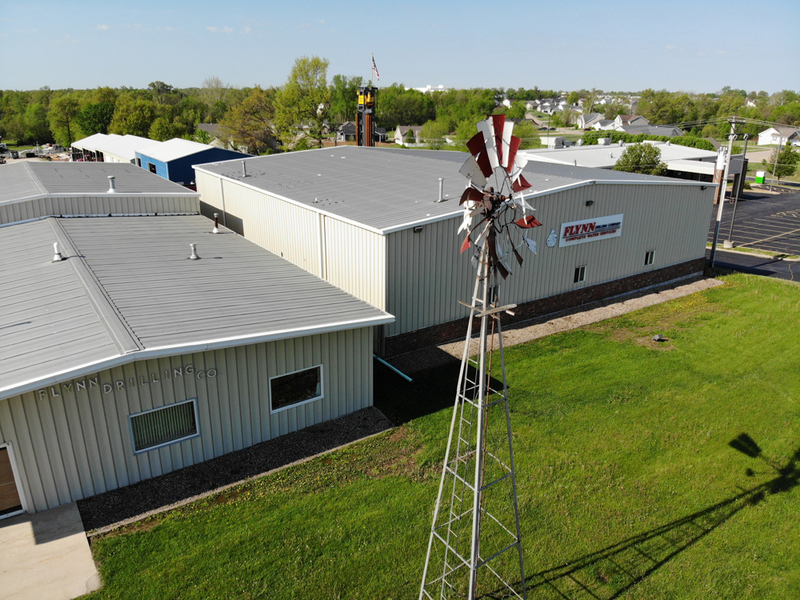 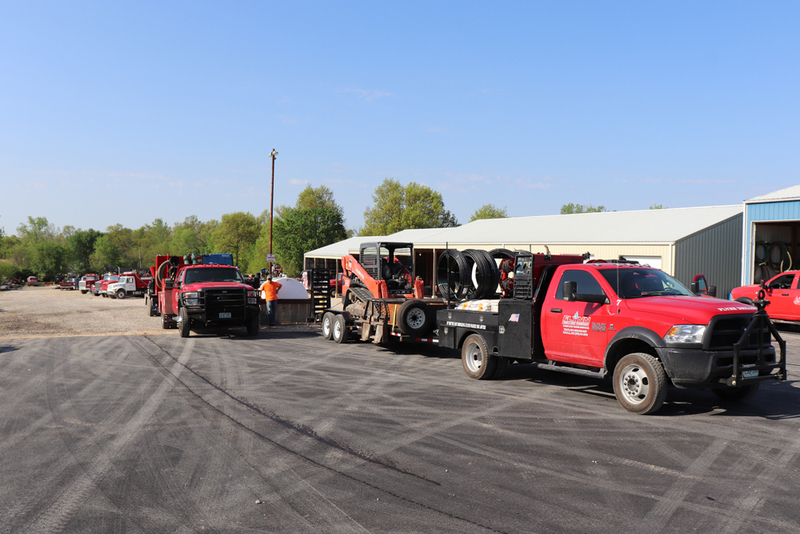 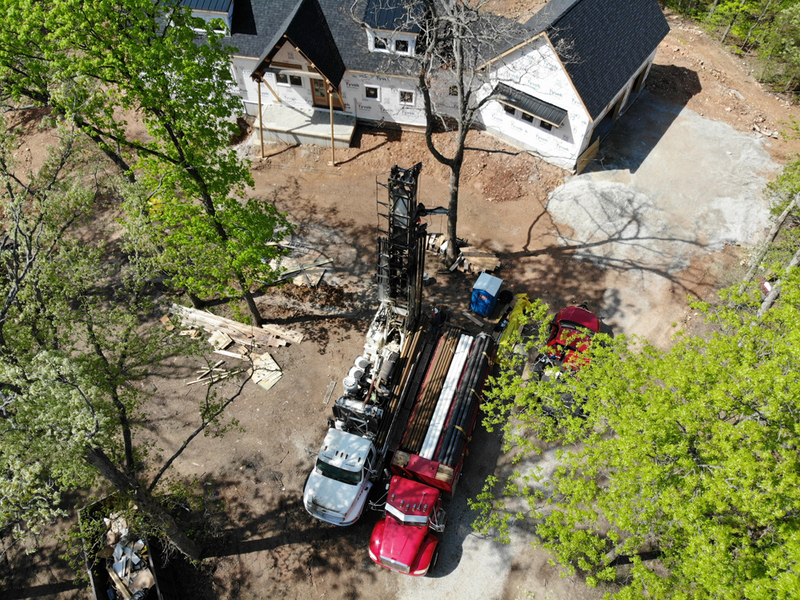 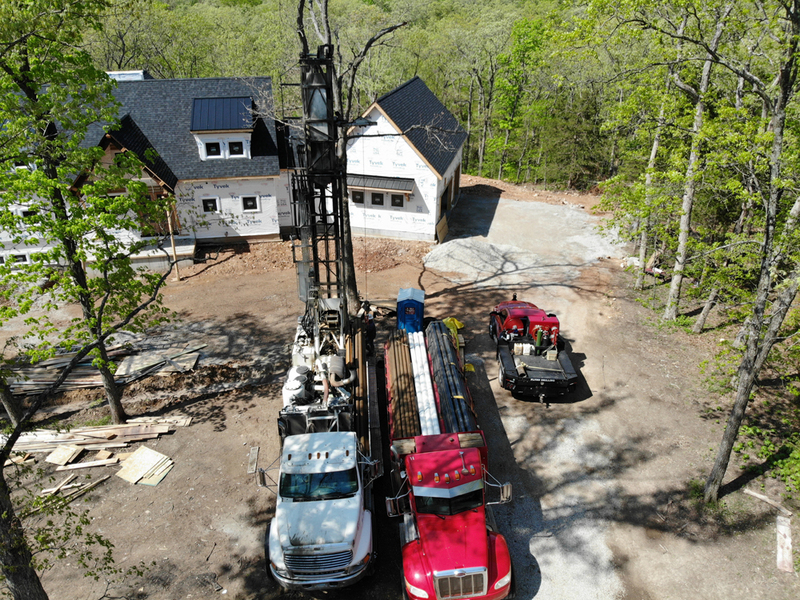 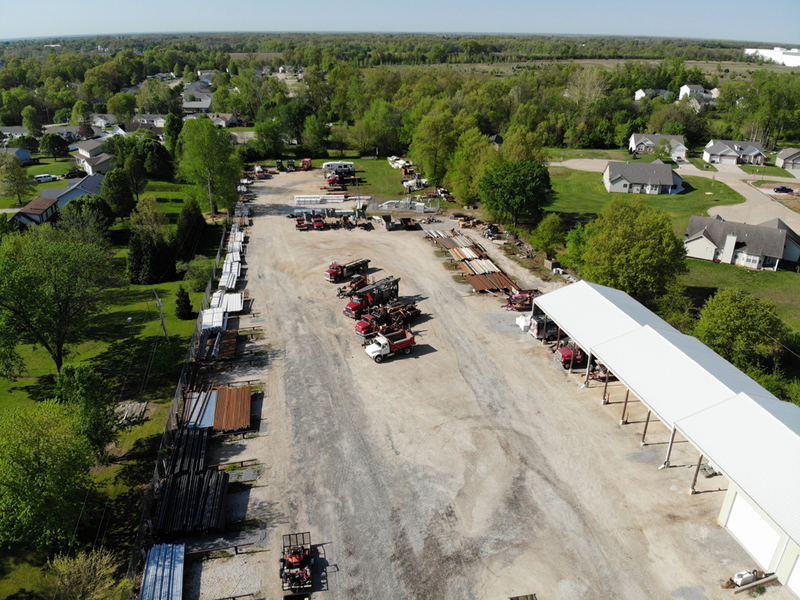 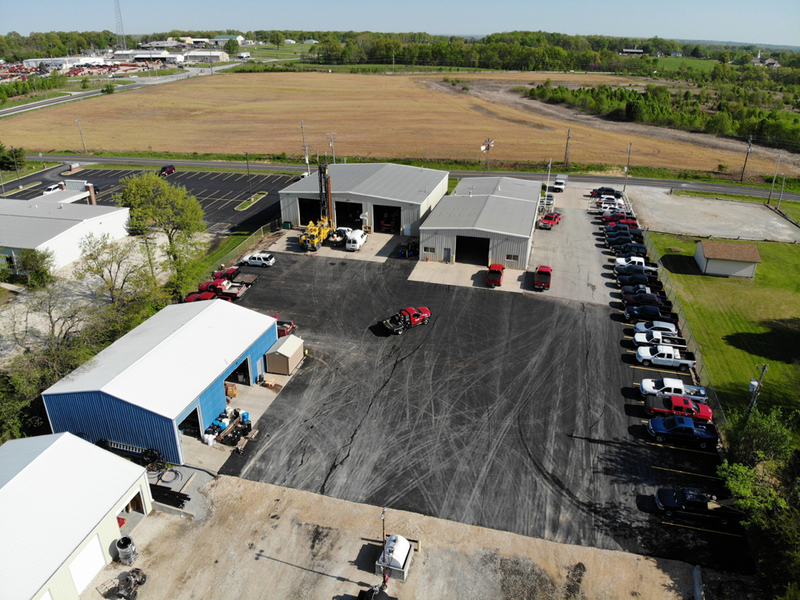 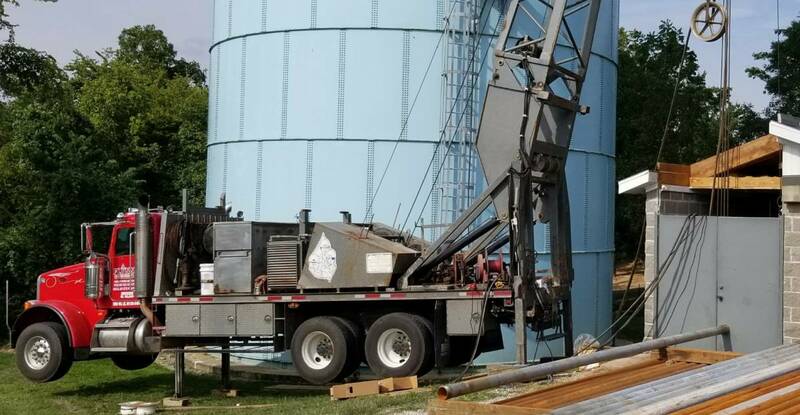 Flynn Drilling is equipped to complete any job large or small as we provide a variety of different pumps and motors to meet the projects specific needs whether it is residential or commercial. 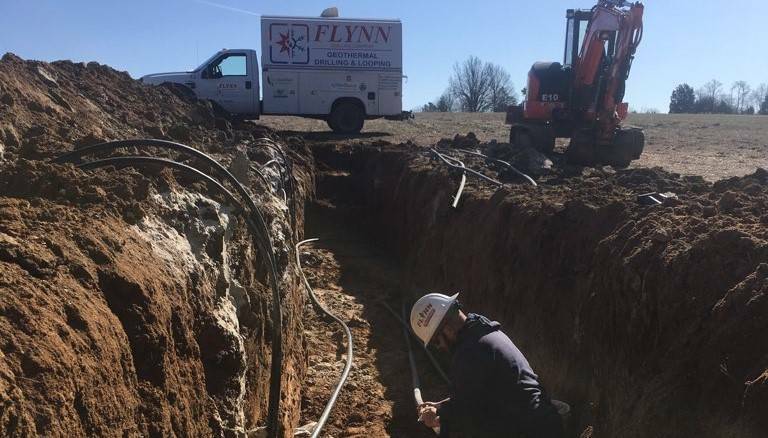 Flynn Drilling has got you covered when it comes to the installation of a heat exchange ground source looping systems for your future projects. 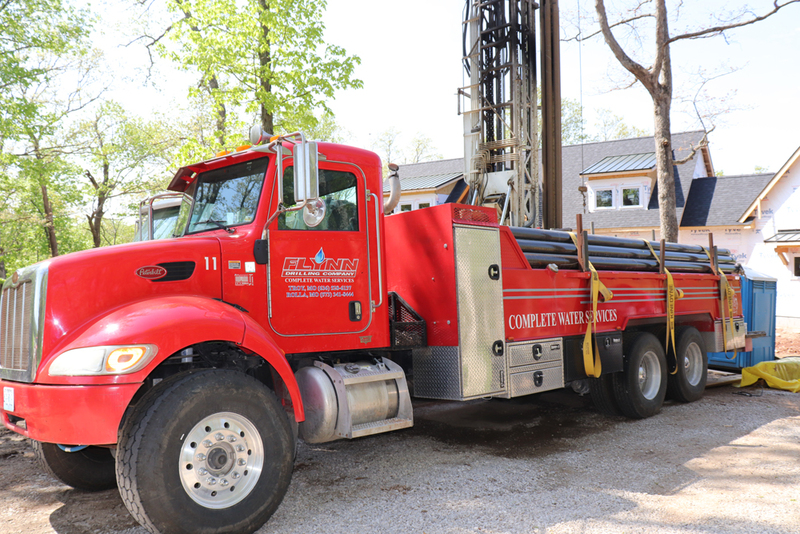 Flynn Drilling is proud to provide our clients with a maintenance and operation program that helps keep water supply systems operating efficiently. 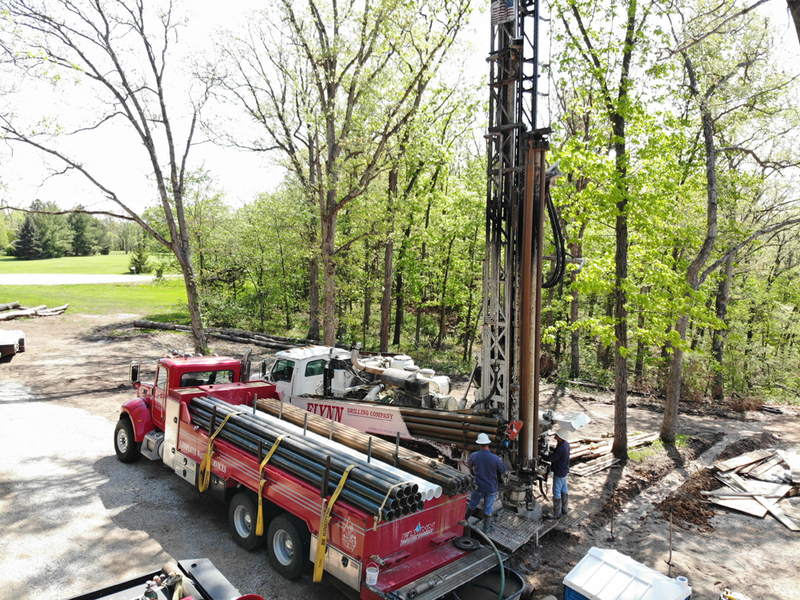 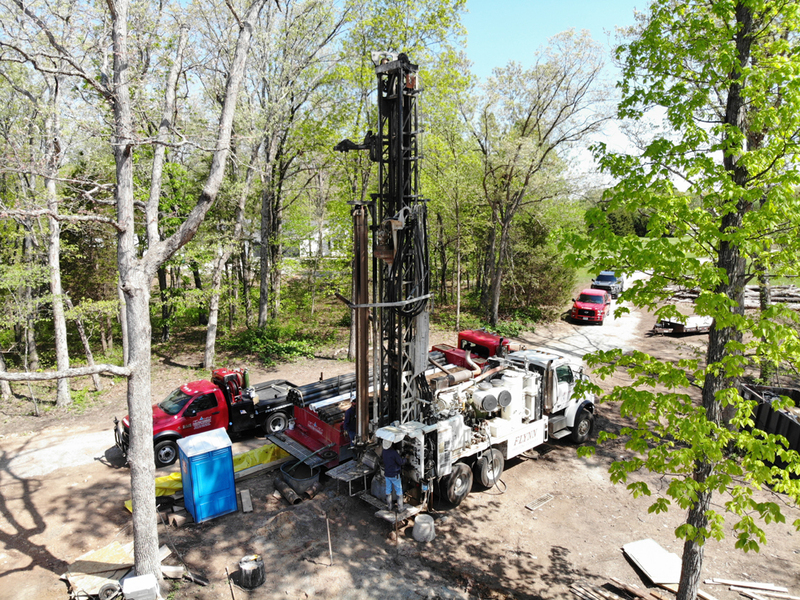 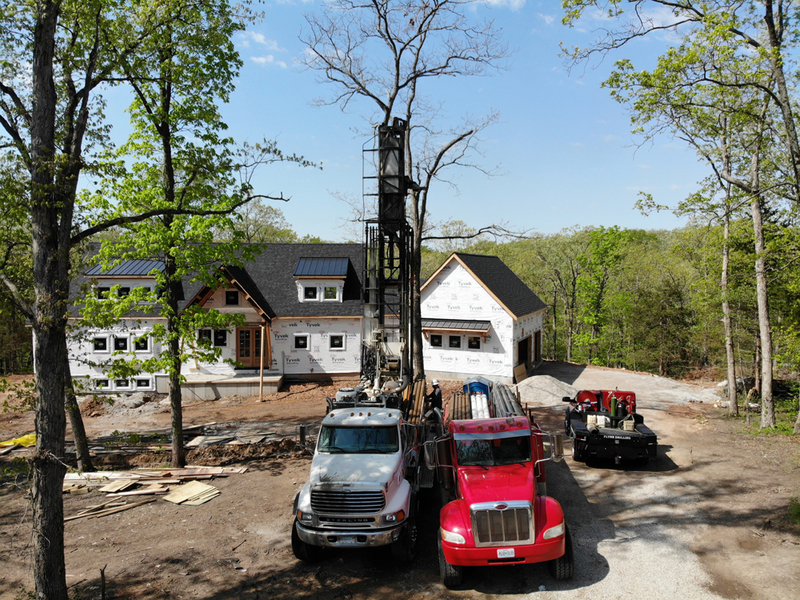 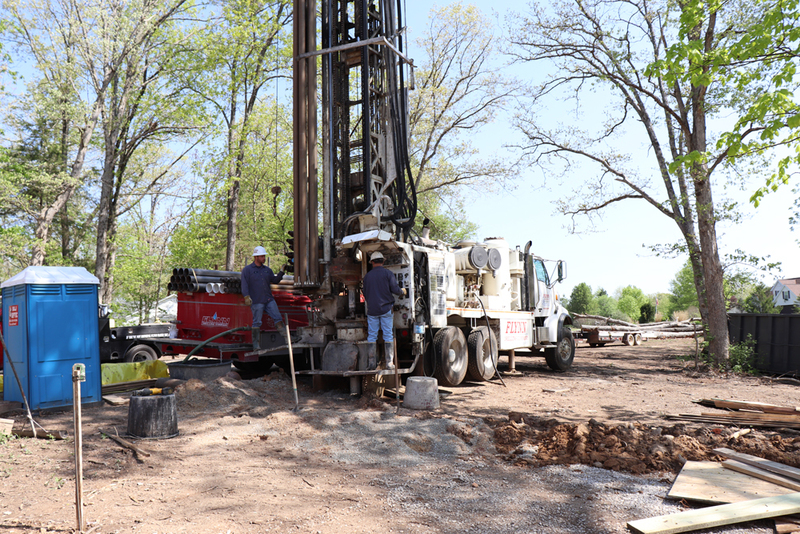 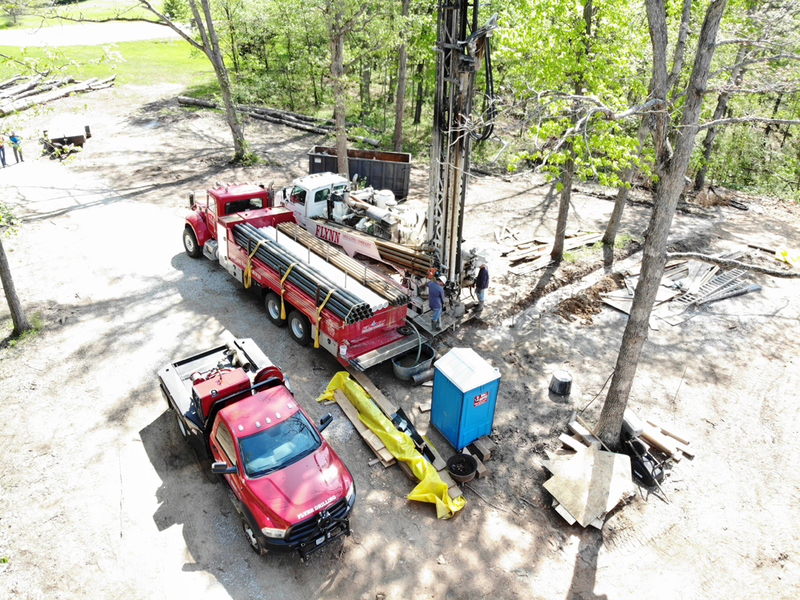 Flynn Drilling plays a vital role in helping to ensure homeowners have a working and efficient water system. 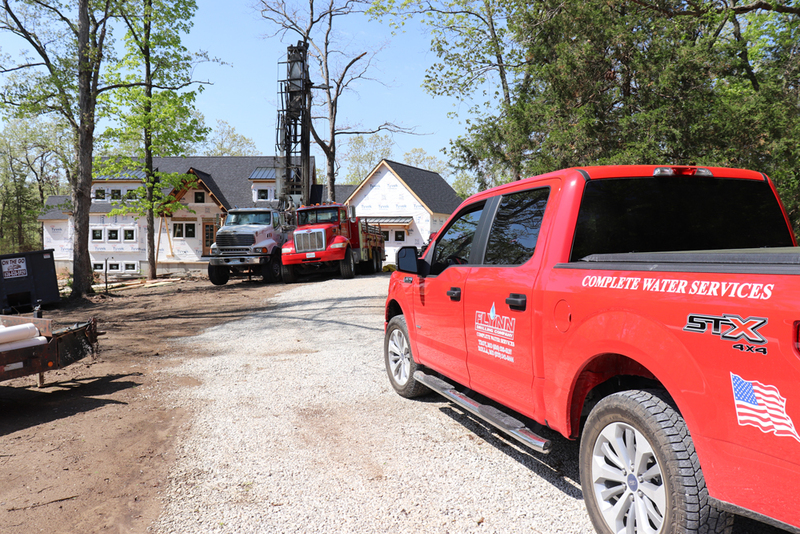 We will provide an accurate estimate for the cost of the project and schedule within a reasonable time frame.